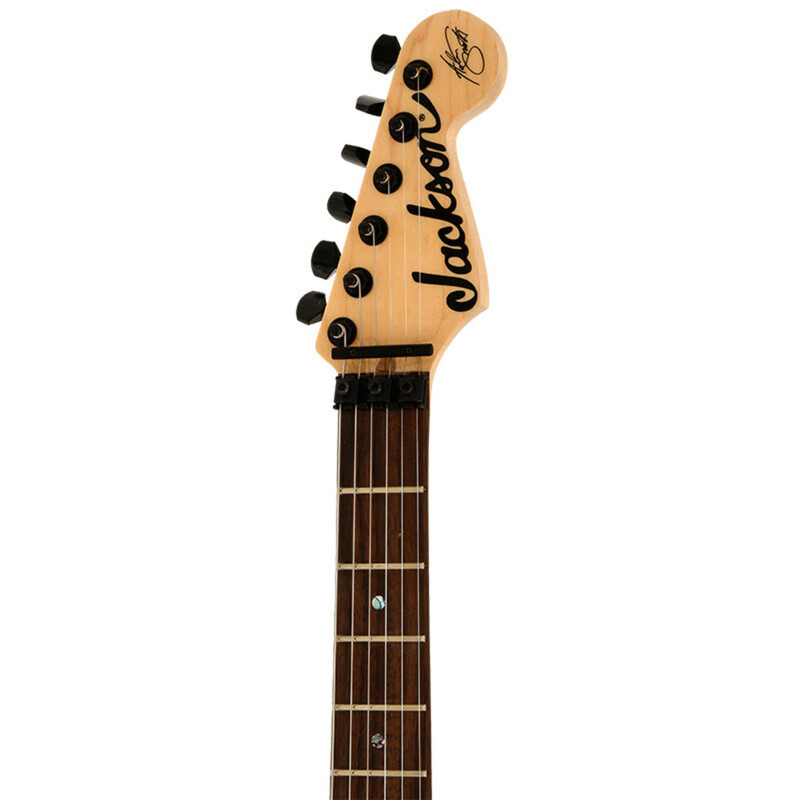 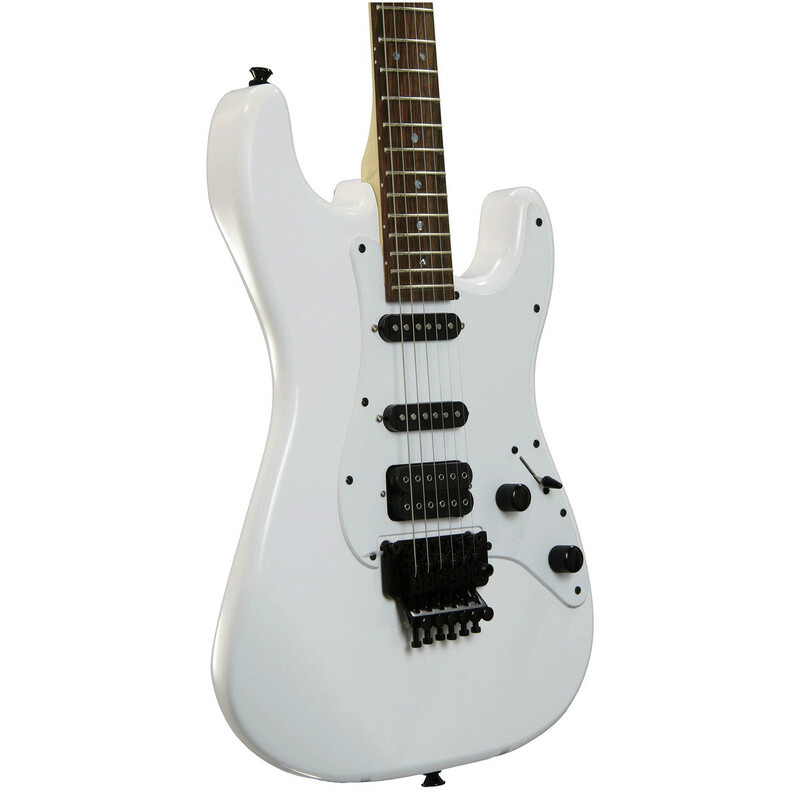 The Jackson Adrian Smith Signature SDX Electric Guitar is a ready to play rock machine that has been developed with Iron Maiden guitarist Adrian as an affordable re-issue of his classic signature model. 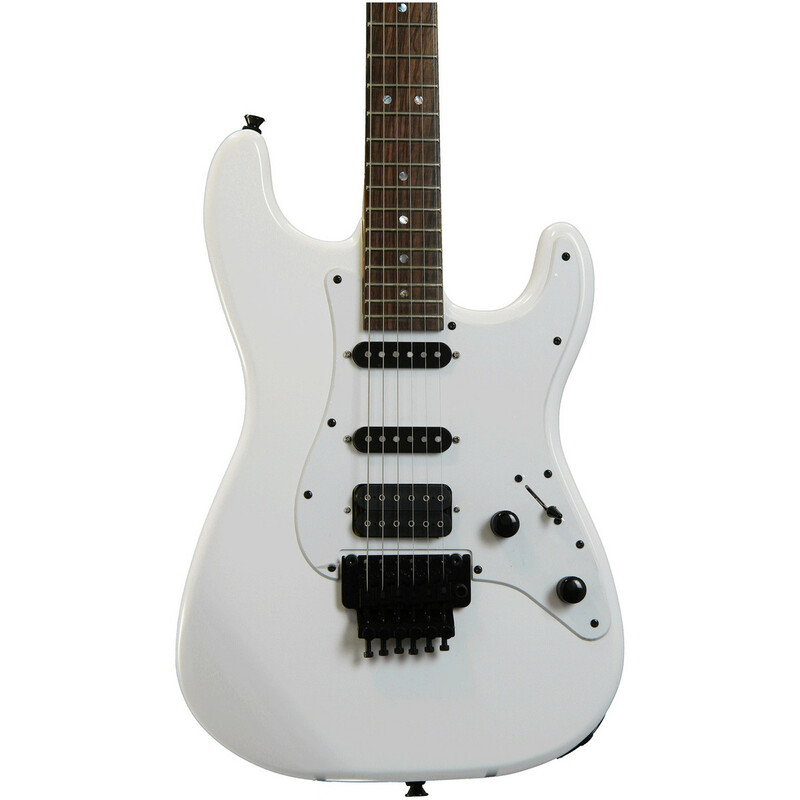 Featuring loads of high quality components such as the basswood body, maple neck, rosewood fingerboard, double locking Floyd Rose Special, and Jackson custom designed humbucking and single coil pickups the Jackson Adrian Smith SDX is a fantastic sounding, smooth playing and road ready electric guitar. 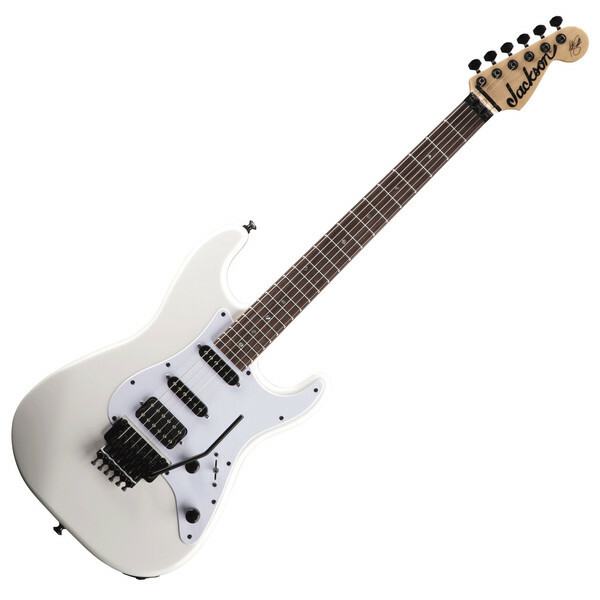 The Jackson Adrian Smith SDX Series is a collection of high quality, affordable and sensational playing electric guitars re-issued to celebrate Adrian Smith's (Iron Maiden) long lasting relationship with Jackson. 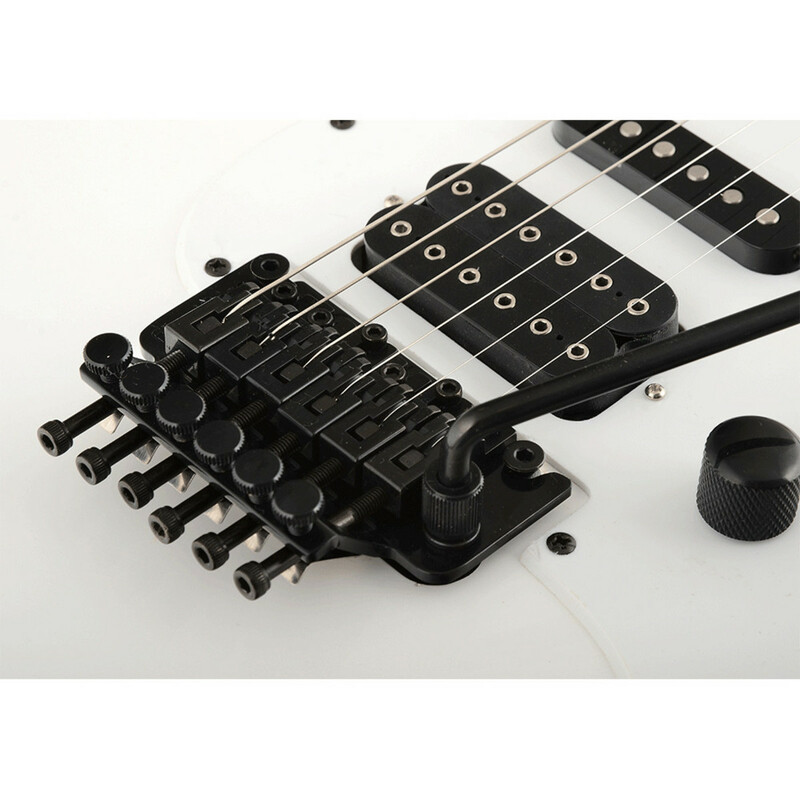 With a career spanning over 30 years as a professional guitarist for legendary metal pioneers Iron maiden Adrian Smith has created some of the most iconic hard rock and metal songs that have inspired generations of musicians to pick up a guitar and form bands. 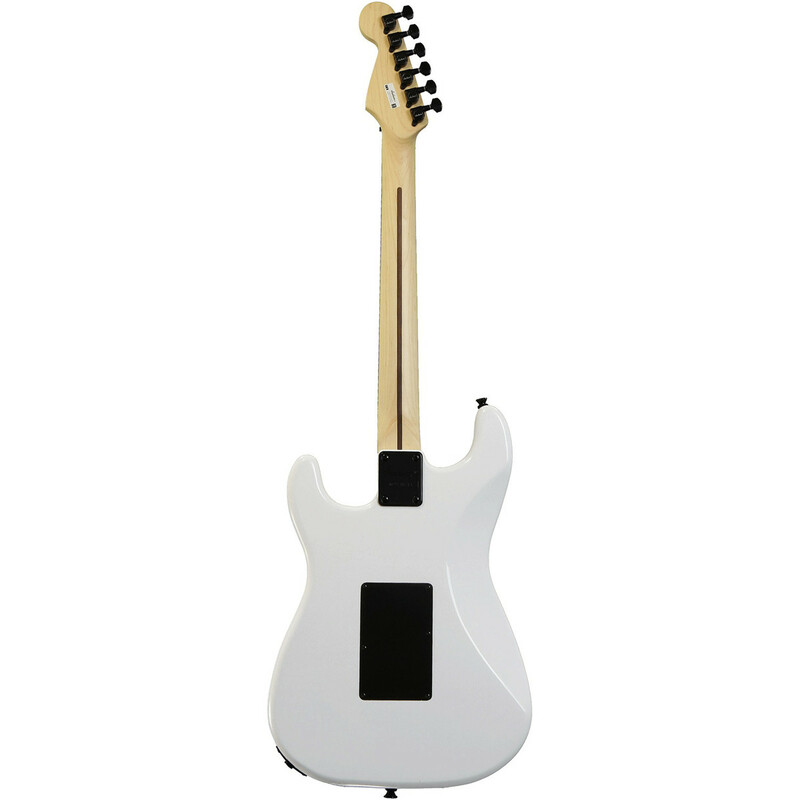 Also having countless years of touring and studio experience under his belt Adrian knows exactly the sound he is looking for when it comes to all things guitars and the Adrian Smith SDX Series is exactly that. 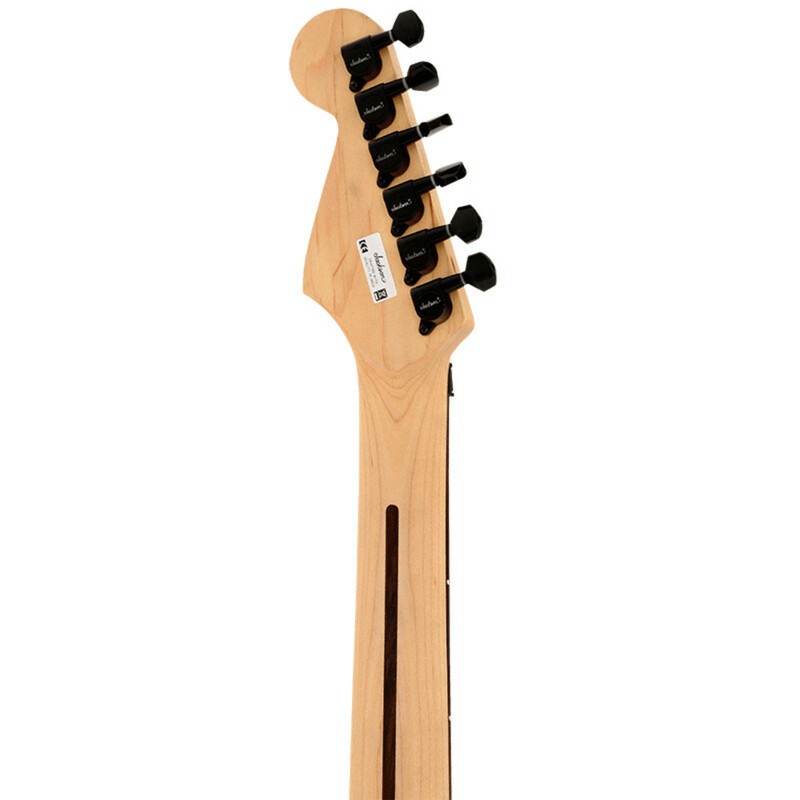 The incorporation of lightweight basswood body and a thin profile speed neck allows for a smooth and fluid playability even when access those high range frets whilst the addition of a Jackson designed humbucking bridge pickup provides a raw and punchy tonality big enough to fill even the largest of venues. 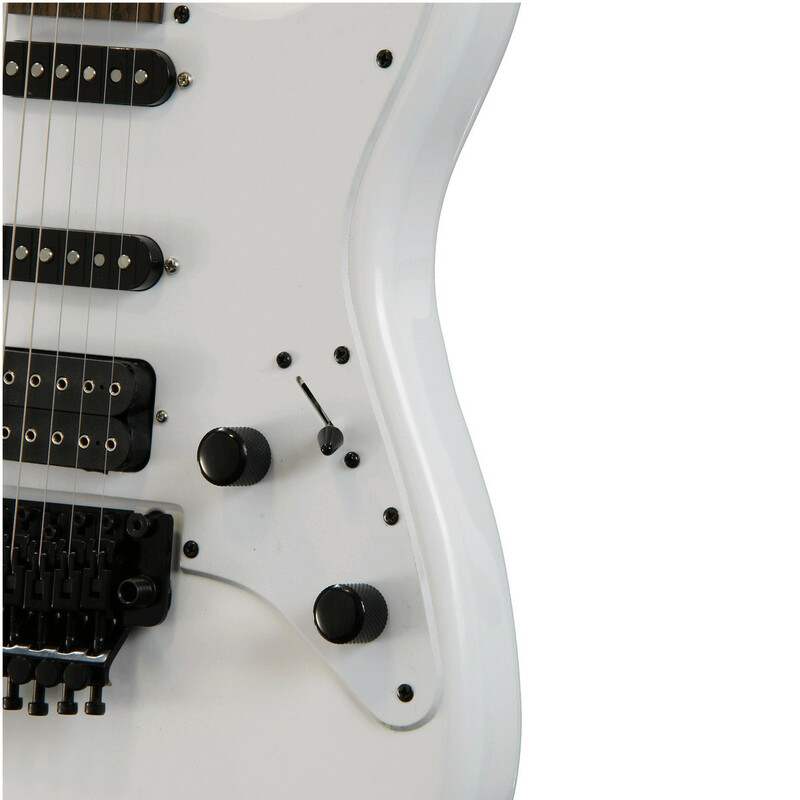 With the Floyd Rose Special double locking tremolo bridge and locking nut system the Jackson Adrian Smith SDX provides the capability to produce a range of unique sounds and accents whilst the locking nuts provide advanced tuning stability essential for gigging musicians.